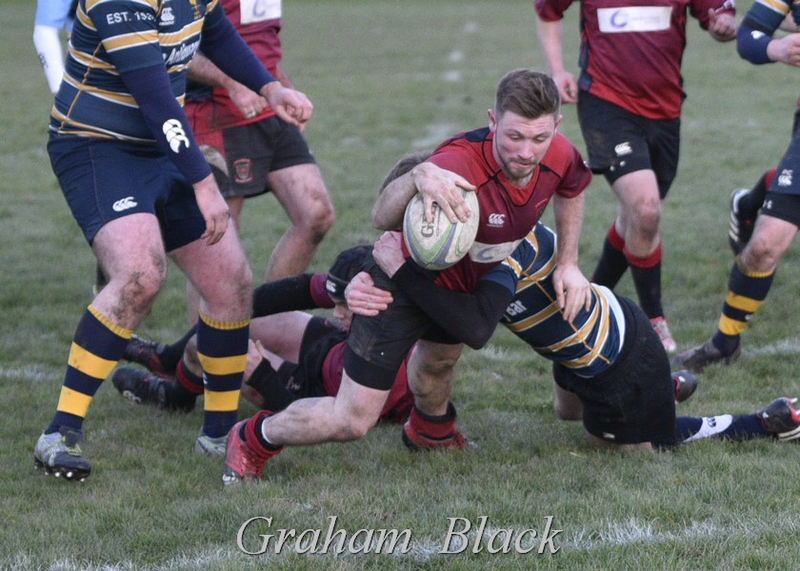 The Reds 2s have had a perfect start to the season and will close the calendar year with 13 wins from 13 matches, topping the league table with 64 out of a maximum of 65 points! Inverleith Park was playable thanks to a good coverage of grass and the fact that Edinburgh was marginally warmer than other parts of the country. 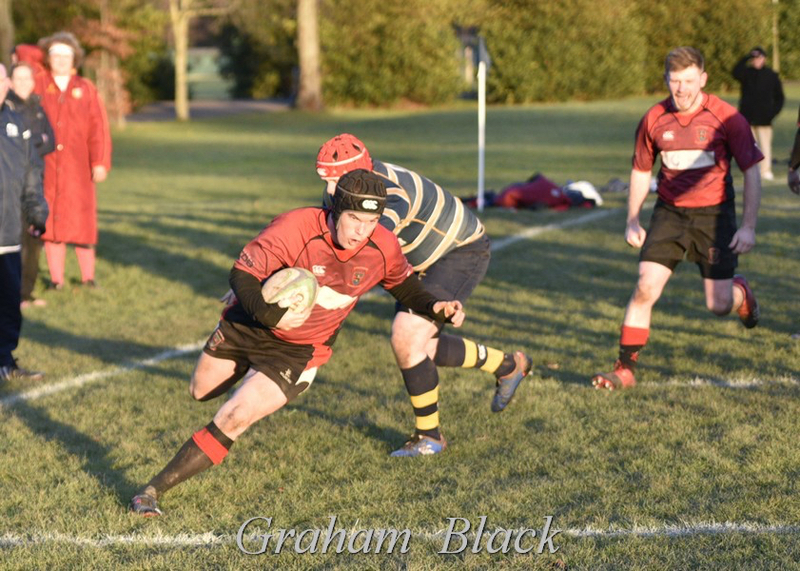 The 2s scored 6 tries and conceded 2 against a good Edinburgh Northern team – certainly much stronger than the team that had travelled through to Mains Park earlier in the season.